My passion is to paint. 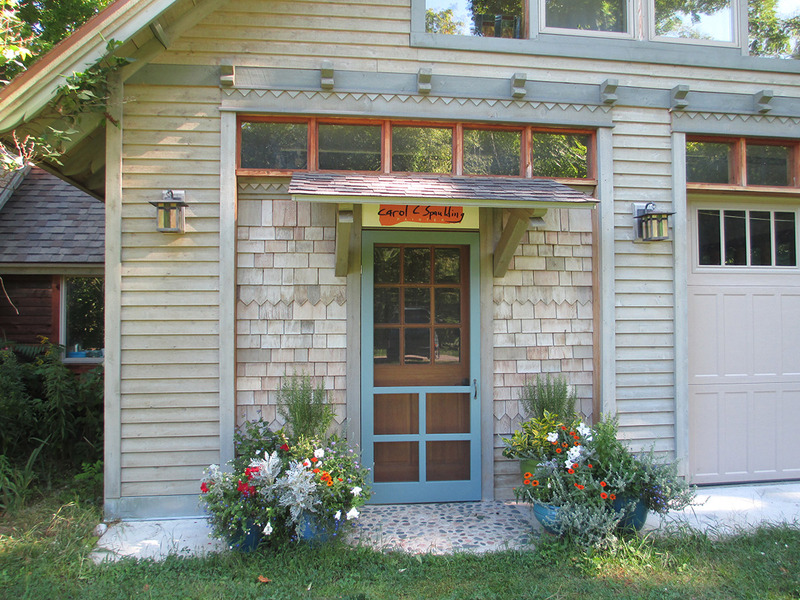 I welcome visitors to my Leelanau County studio by appointment. Please call ahead or use the contact form below if you are interested. Thank you.